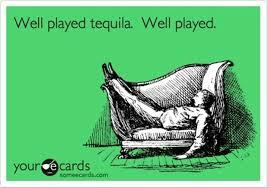 Today is not only Friday but it is also National Tequila Day!!! My personal favorite is Patron. Yes it’s pricey but it’s smooth and doesn’t leave you with that dreaded hangover. *Tequila has a very relaxing quality. One shot can relax a person enough to fall asleep and sleep even better. A few shots and you don’t even need a bed to sleep in. *It has been used as a pain remedy. Place a couple dabs on a sore tooth…drink half the bottle and you can pull that dreadful tooth out without feeling a thing! *It can be used as an aphrodisiac. 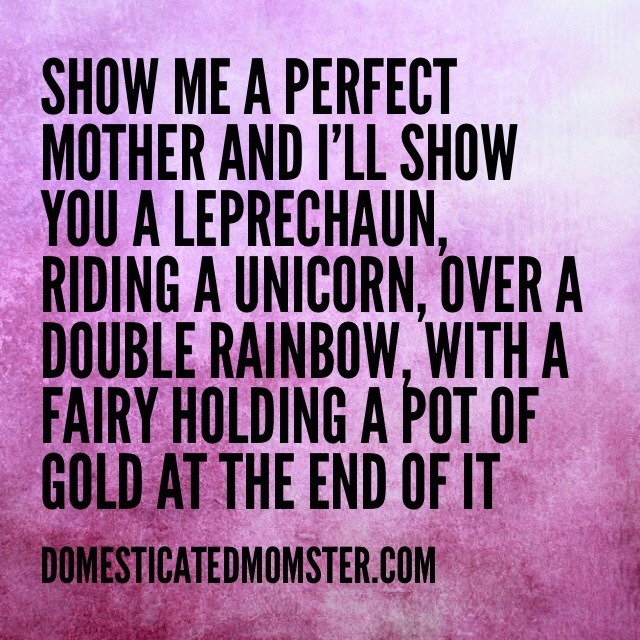 I am pretty sure that is how my second child was conceived. *Lowers cholesterol and your inhibitions to make good sane choices. *Know what else it’s really good in? Maaargaaariiitas! OMG I was not expecting that! Hysterical.